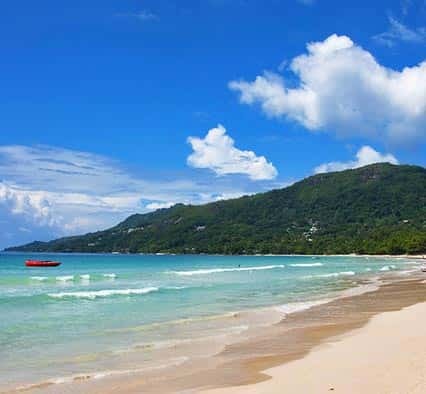 Hire a car in Beau Vallon to take a scenic drive next to the coastline and experience beautiful views along the cliffs. 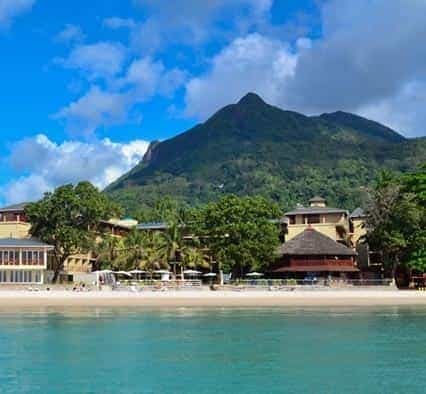 Beau Vallon in Mahé is on the northwest coast of the island, located about 3 km away from Victoria, the capital of Seychelles. 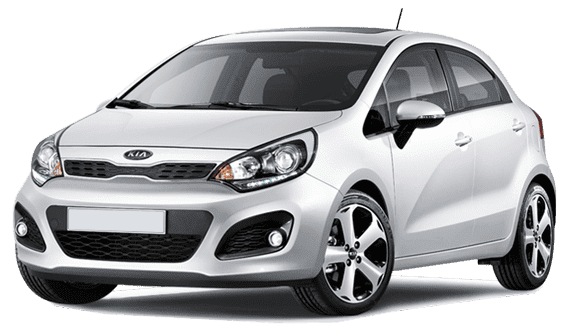 You can choose to book a rental car to experience the serenity of this bay and explore the various sights this place has to offer. 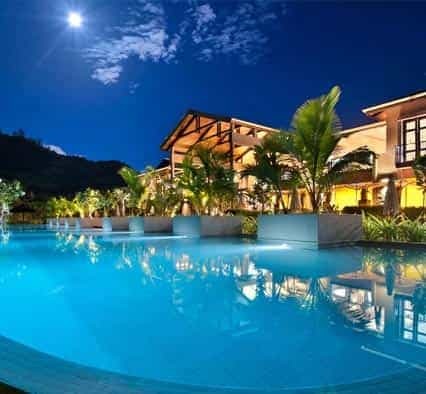 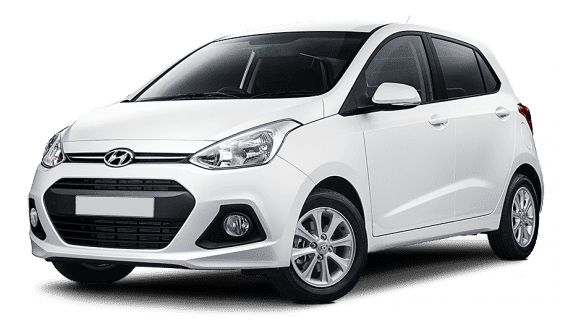 We are committed to providing the best Beau Vallon car rental deals at the lowest possible prices. 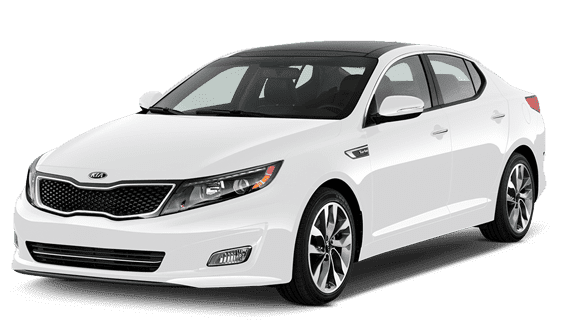 That said, we work in alliance with the top-notch car suppliers in the country and in turn offer the great deals at highly discounted prices. 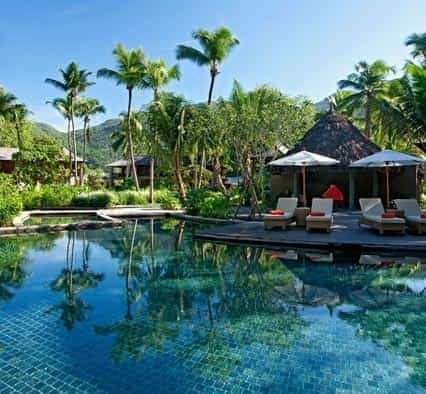 Beau Vallon is famed for encapsulating the longest as well as the most beautiful beach of Mahe. 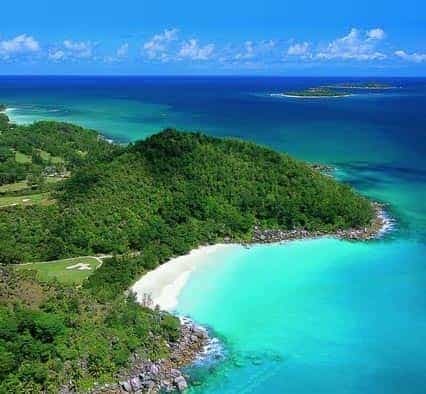 Furthermore, the beach here features pristine water, eventually paving way for several adventurous water sports activities such as diving and snorkeling. 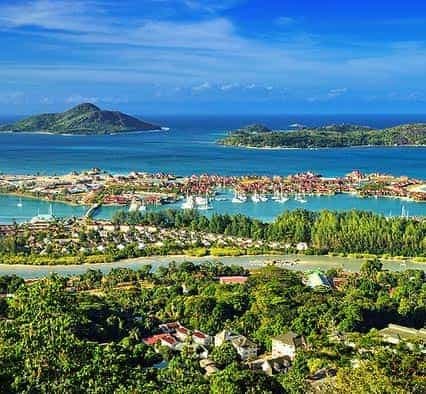 Though the bay is an overly quiet and peaceful when compared to the other places in Mahe, it surely does not disappoint in terms of traveling. 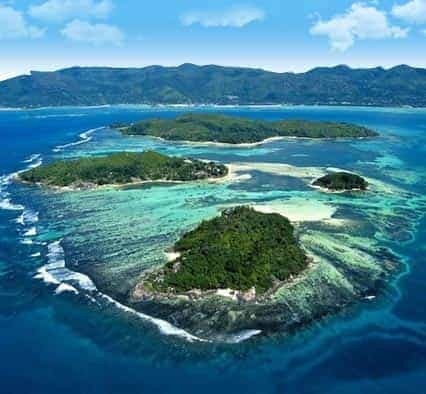 The coastline is further lined by luxurious hotels and restaurants, adding more to the comfort of travelers. 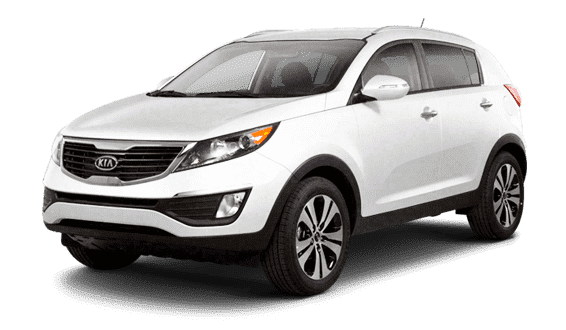 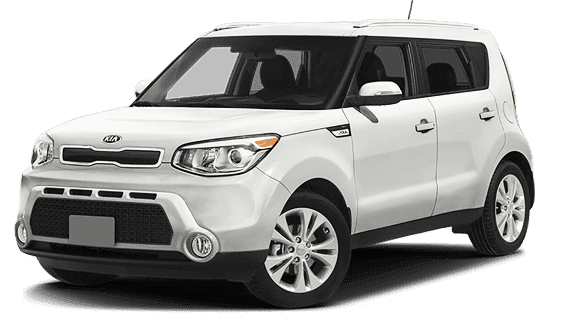 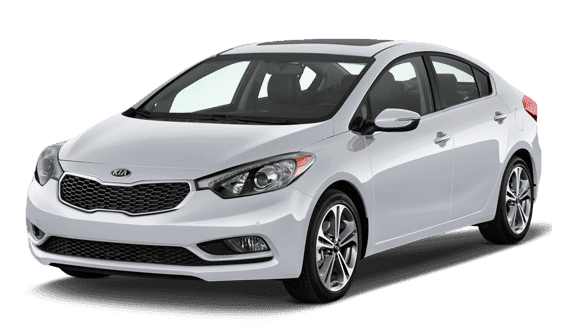 Upgrade your car hire deal by opting for our paid add-ons like GPS and fully explore Beau Vallon bay and all the major parts of the island without any hassle. 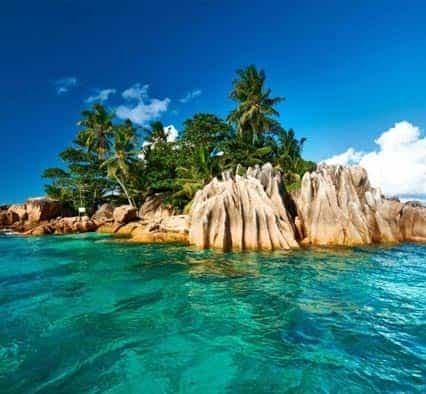 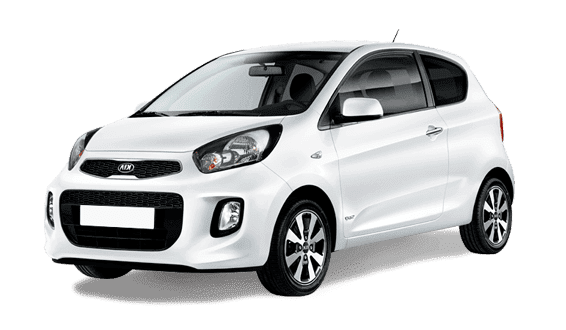 Car Rental Seychelles Airport works in collaboration with Absolute Cars, Le Charme Car Hire, Sixt, Alamo, FOX Rent A Car, and Dollar to offer you the best deals. 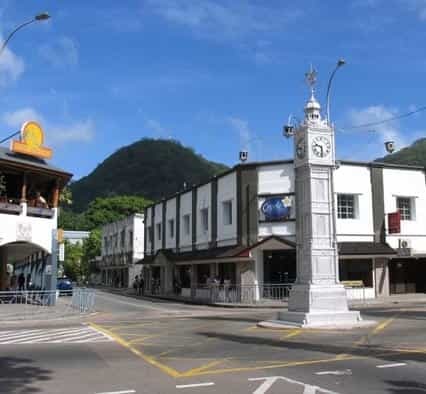 Our booking support team is available 24/7 on the toll-free number to help you book a rental car in Seychelles.